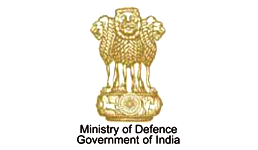 Ministry of Defence Jobs Recruitment Notification 2019.Ministry of Defence (C/O 56 APO) inviting applications for the positions of Fireman, Mazdoor, Driver.Interested and Eligible candidates can apply for the positions. Selected candidates will get 18,000/- per month to 21,700/- per month from the organization. Interested and eligible candidates can download in the prescribed form from website davp.nic.in and send their application form on or before 08-04-2019. The Prescribed format along with the photocopy of all relevant documents should be submitted to the address mentioned below.